Texan party punkers Forever The Sickest Kids first caught the UK’s attention with their debut album ‘Underdog Alma Mater’ back in 2008. 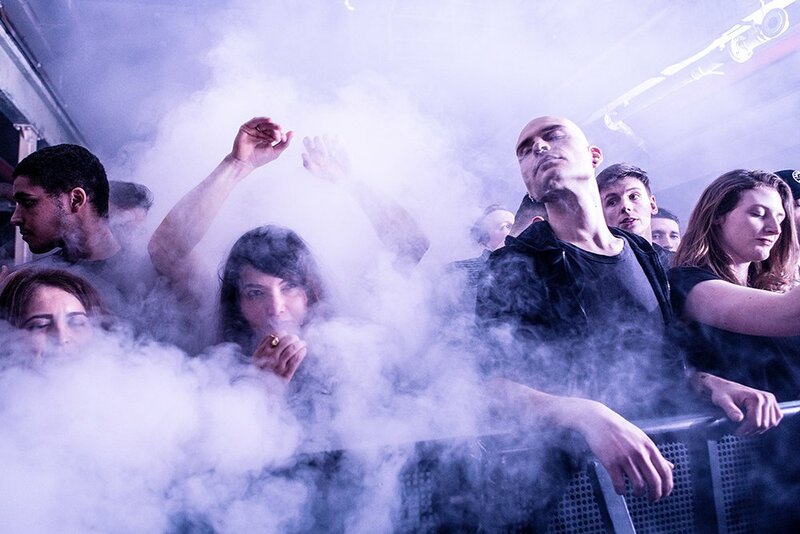 Now, five years, two releases and two member departures later, they’re back with a fresh new album called ‘J.A.C.K.’. With the name presumably spelt out using the remaining four members’ initials, it appears as though the group are content with their sound without guitarist Marc Stewart and keyboardist Kent Garrison, but will listeners warm to it too? Opening with the first single to be taken from the album, ‘Chin Up Kid’, we seem to be off to a fairly good start. A catchy riff hooks us from the off whilst frontman Jonathan Cook croons along to the upbeat backing. Even with a self-titled release just two years ago, it feels as though the group have fallen off the UK map of late, and unfortunately we’re not sure if this track will be the one to change that. Second single ‘Nice To Meet You’ holds more potential for standing out than the former. The polite anthem is one of the strongest on the album, with a huge chorus that’s sure to get crowds across the US dancing and singing along during their Vans Warped Tour stint this summer. Although keyboardist/synth master Garrison left the band back in 2011, the group has not lost its trademark synth work. 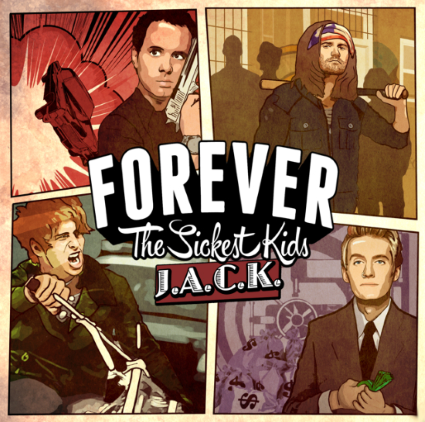 In fact, this album ticks every box of the FTSK formula. Synth and electro sounds? Check. Obligatory gang vocals? Check. Killer harmonies courtesy of Jonathan Cook? Well, of course. As well as it works for the band – and as much as we like it – this formula in turn makes the album quite repetitive and – after a few listens – it’s a chore to just get through the album. Not that it’s all bad news though! ‘Ritalin’ is another stand out on this otherwise samey album. With more of a power-pop influence behind it, the fast-paced ditty holds a quirk reminiscent of the ‘She’s A Lady’ days, bringing us a sense of nostalgia (yes, 2008 was only five years ago, but it’s been five long years). ‘Count On Me (For Nothing)’ brings a sort of Weezer vibe to the album, while ‘Cross My Heart’ closes the album nicely (albeit lack-lustredly) with a euphoric chorus. Forever The Sickest Kids have definitely grown and matured since the release of their breakthrough single ‘Woah Oh (Me vs Everyone)’, bringing us a slightly more guitar-driven studio effort. That being said, the group seem a bit too comfortable with their sound and we’re disappointed they didn’t push the boat out more, so to speak. For what it is, ‘J.A.C.K.’ is a good release, and if you like fun, saccharine pop-punk then this album will be worth your time.